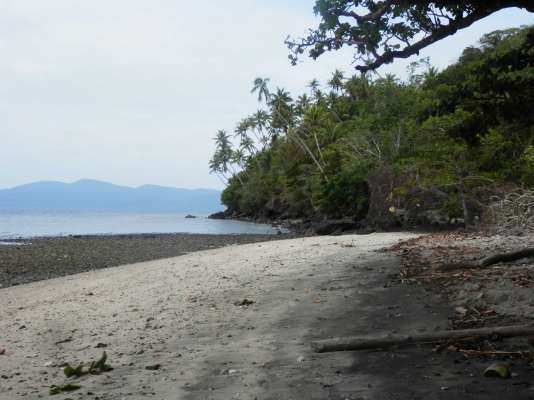 Milne Bay is a beautiful maritime and peaceful and safe province in the southeastern tip of Papua New Guinea. This area is renowned for its beautiful coral reefs, as being a diver's paradise, and for the fascinating culture of some of its islands. 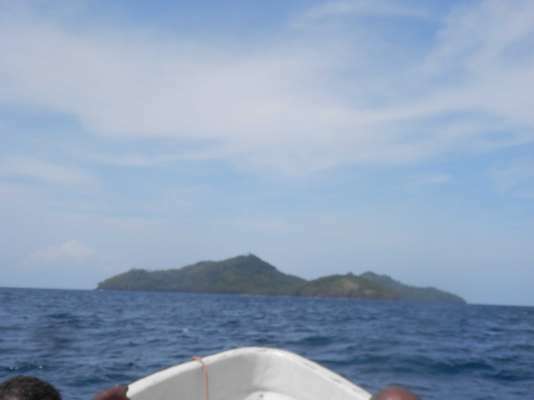 Its has more than 600 islands, of which only 160 are inhabited. The coral reef system of Milne Bay are some of the most bio-diverse in the world and as such attract equal attention from dive operators as well. 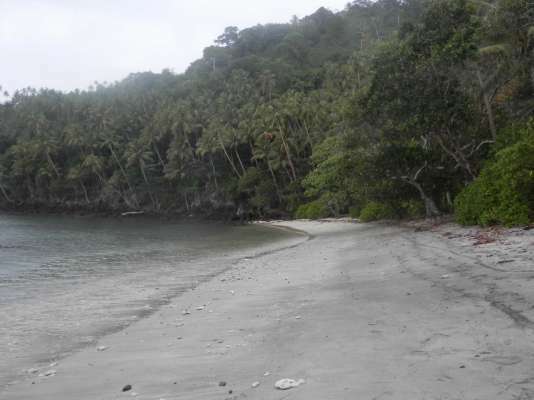 Igoigori island is located in the Suau District of Milne Bay Province. This could be one of the best fishing or outdoors adventure locations in the South Pacific. Its has a white sandy beach, a few rocky hills, lots of coconut and rosewood trees and is an ideal look out for sunrises and sunsets. The island has a great anchorage, great for yachts and boats to anchor at great reefs for fishing, bird watching, trekking, camping. The owner of the island who has grown up in the vicinity and is well versed in the culture and heritage of the area is looking for a potential business partner to invest in building up the island into an eco-friendly resort. 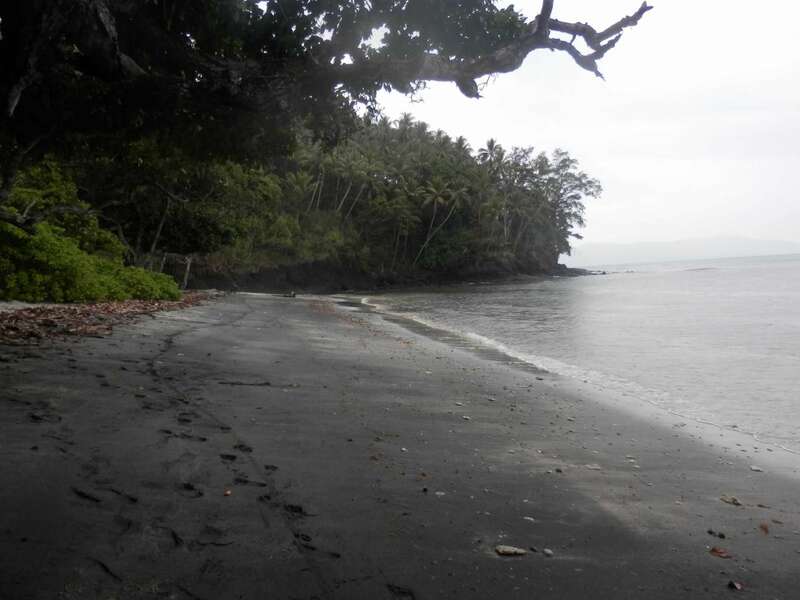 The owner owns half of the island and the section of Igor'igori island that would be for rent has an easy access to the mainland Alotau, a seaside resort town and has all the basic necessities one would need. 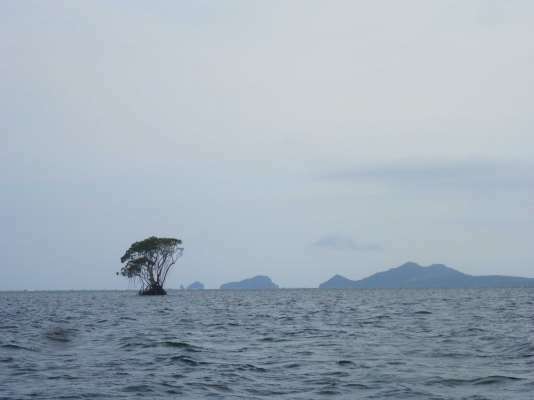 To get there, one would go to the Gurney Airport in Alotau. Transportation isn't a problem and can also be arranged as well.